My company is a one man show. As a majority of companies in Finland. What about the structures we have? Those have been built for the big corporations model. That is not today's world. Today is something else. 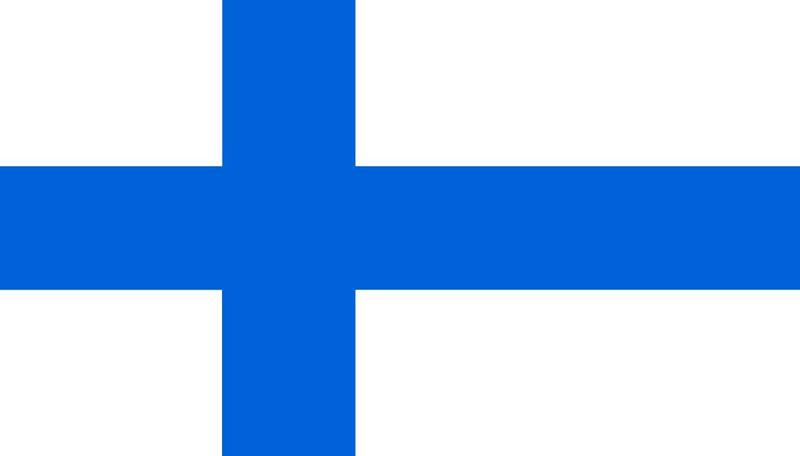 In Finland there are 283 290 companies from statistics of Finnish Federation of Enterprises. Of which over 165 000 are lissies and lads like me. What is my point? They key message is that the current environment where we are living doesn't follow fast enough what are the current mega trends. It is our big problem, we resist changes although the change is the only permanent thing we have. Now back to the point. Today one man/woman companies will be the today�s fact. We have to understand it, change our regulation accordingly etc. Do we understand what is happening? Are our actions supporting/following the megatrends?